Well, not perfect. But it would have helped had I twigged it was a UK pattern and I’d been doing US stitches….never mind, try again! 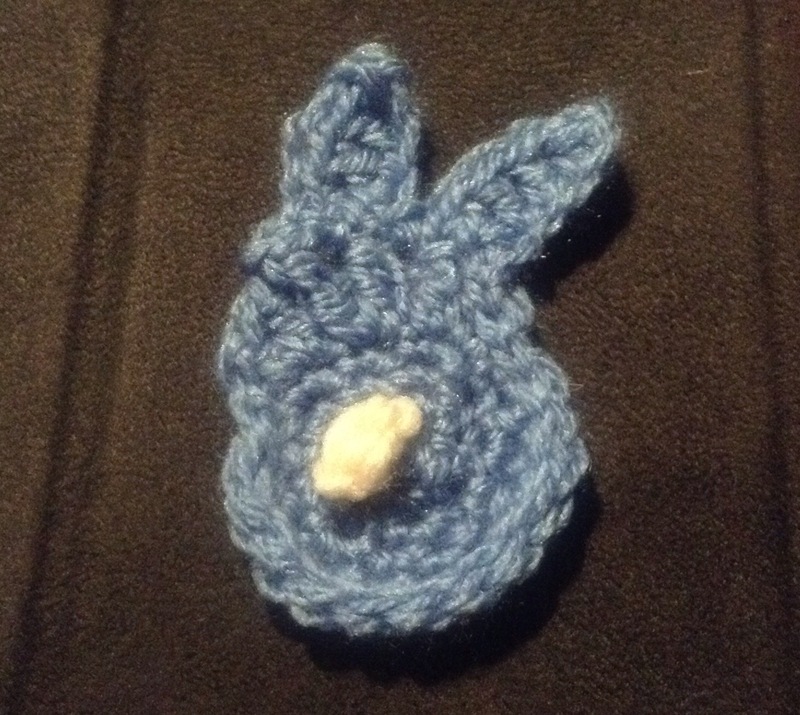 This entry was posted in crochet and tagged bunny.